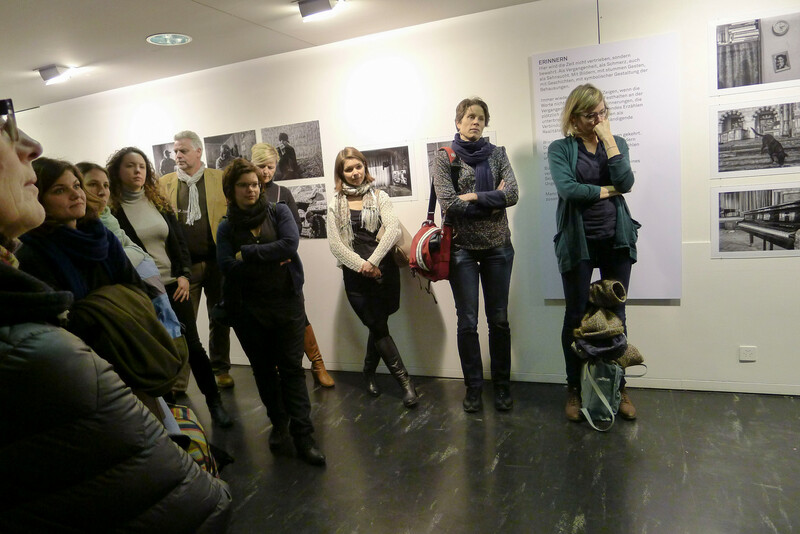 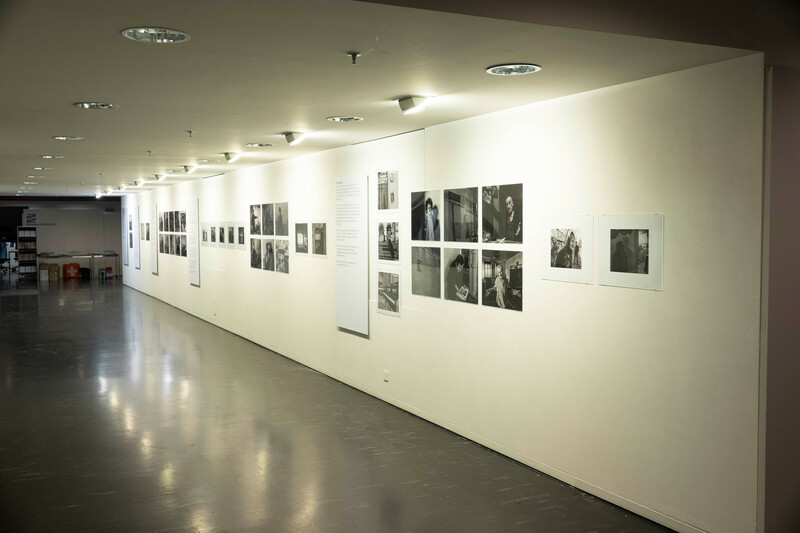 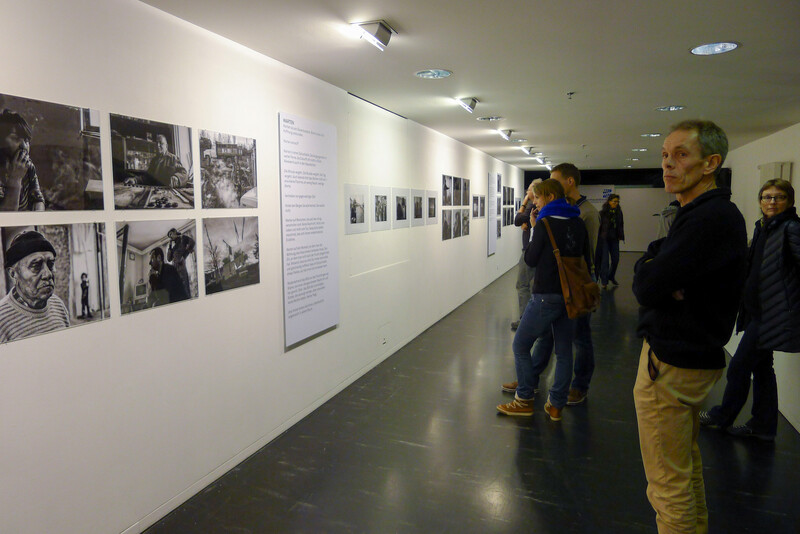 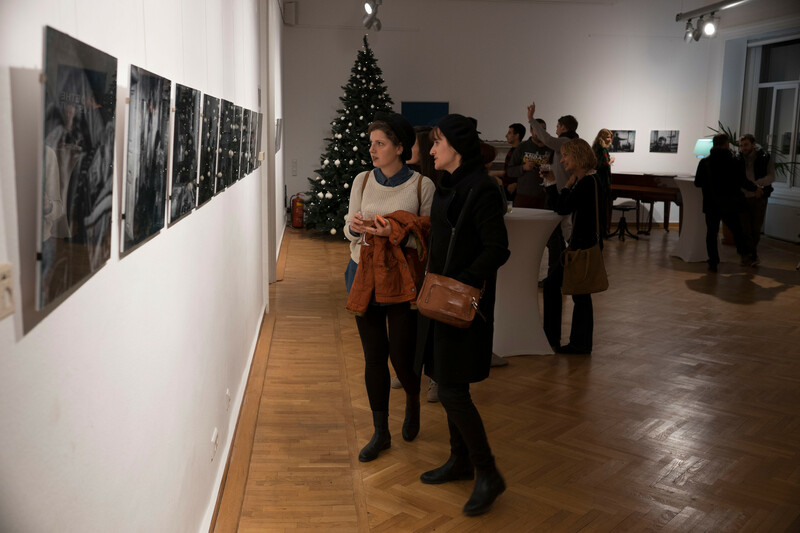 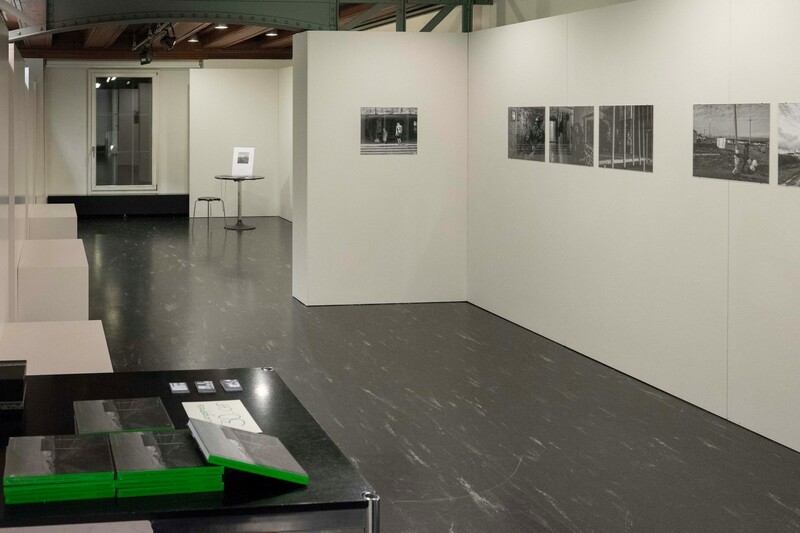 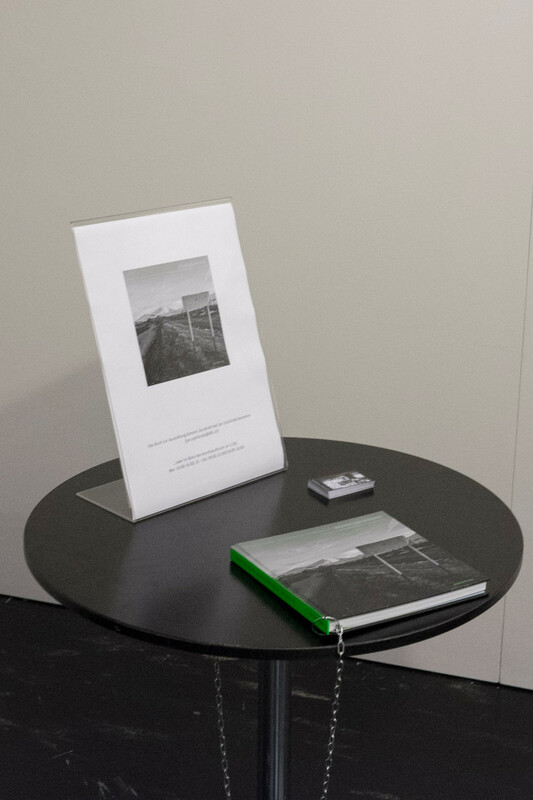 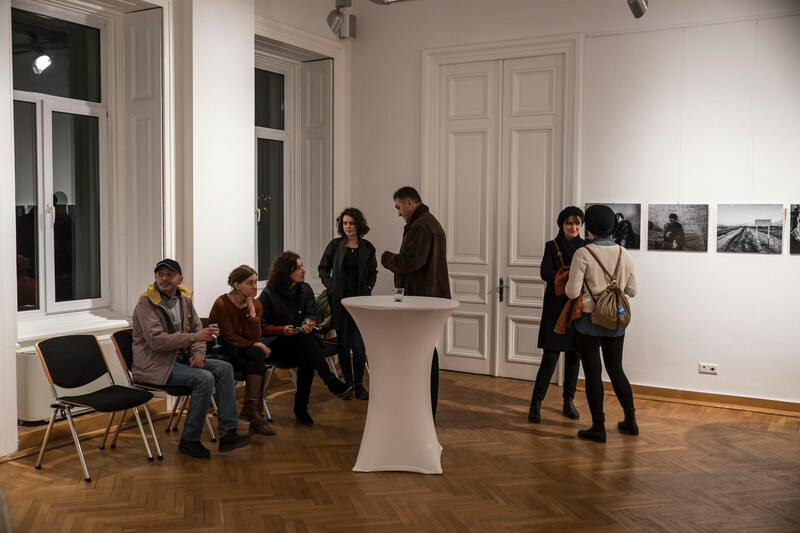 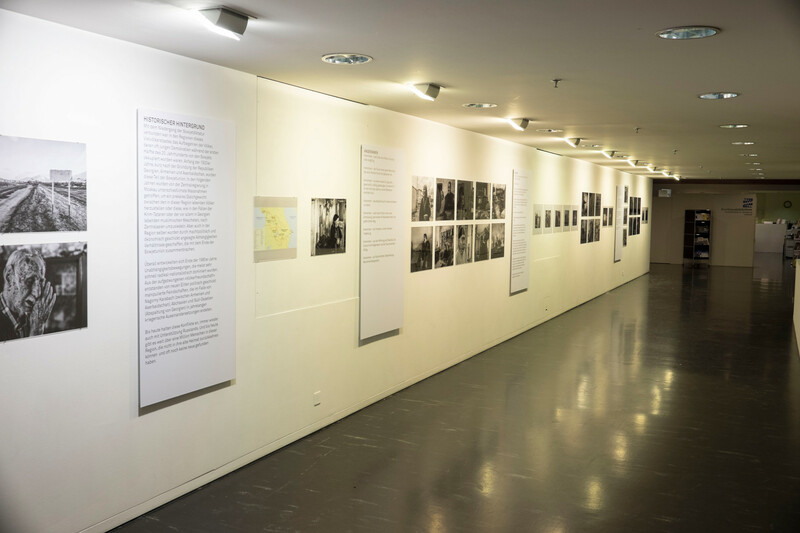 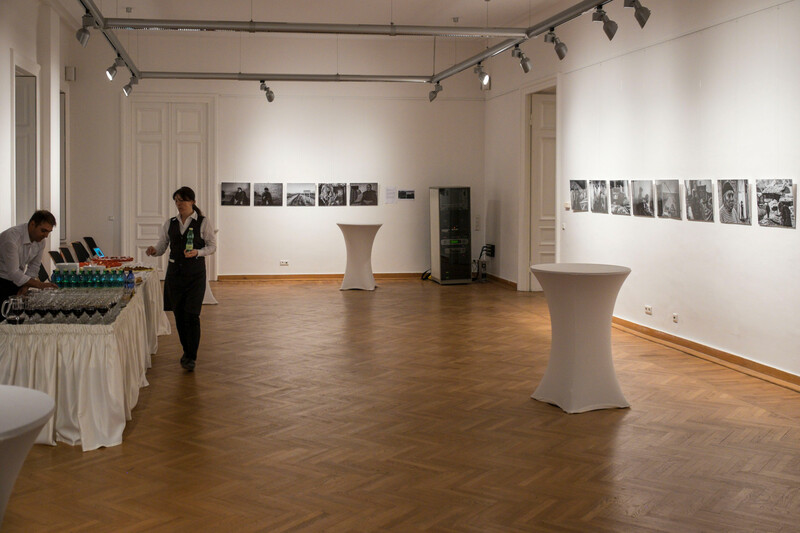 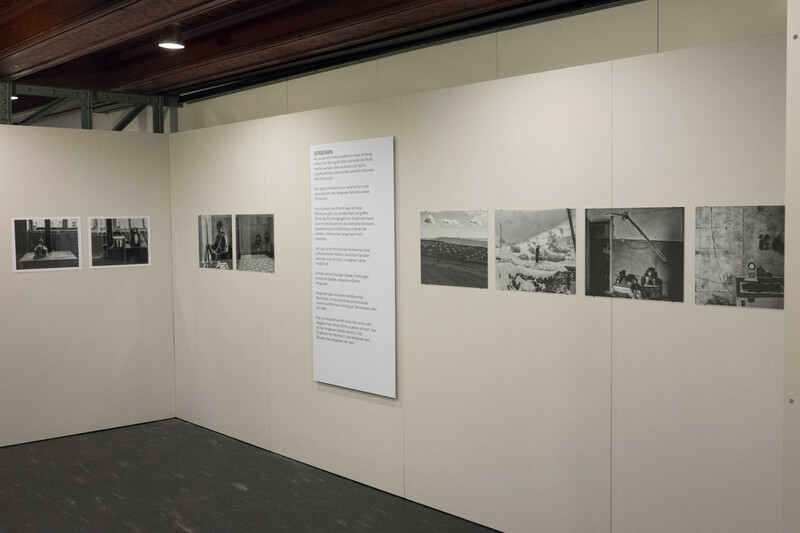 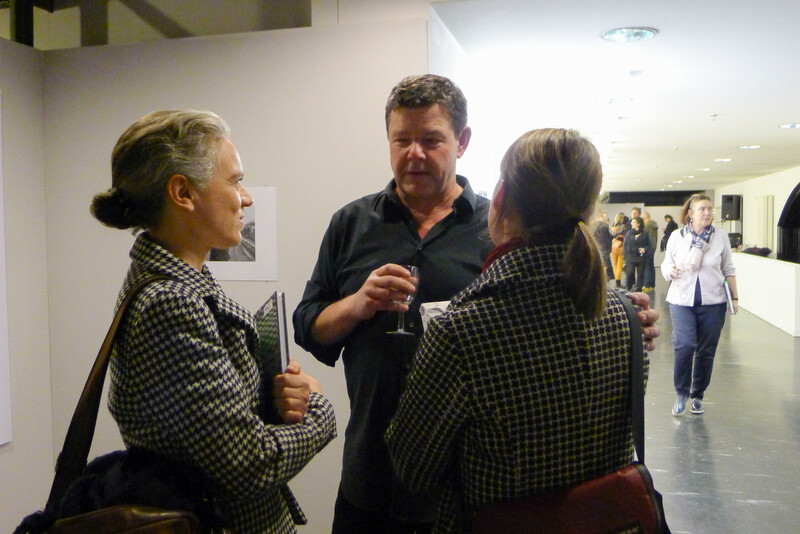 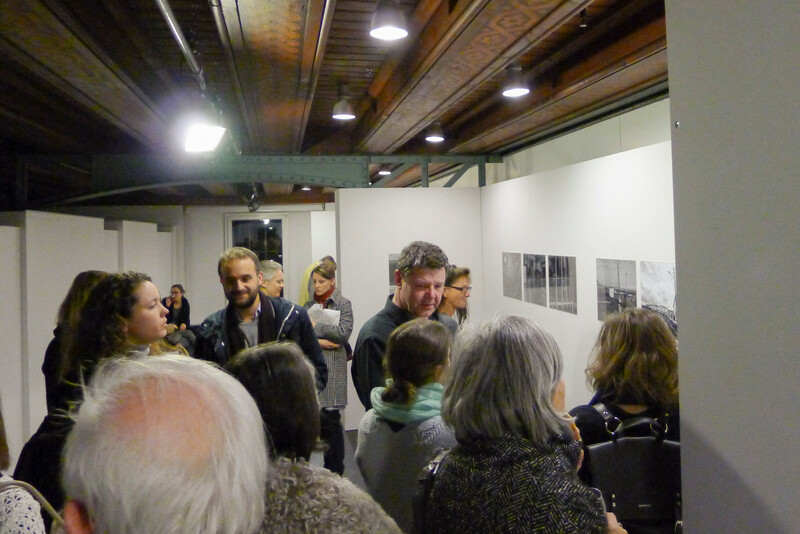 Exhibitions Bern, Kornhausforum & Tbilisi Book Festival - the end of the story? 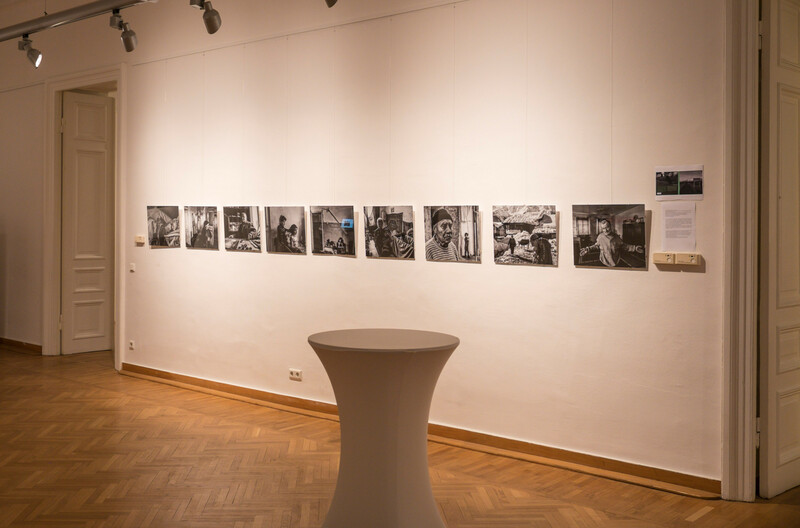 - jan zychlinski - photography Webseite! 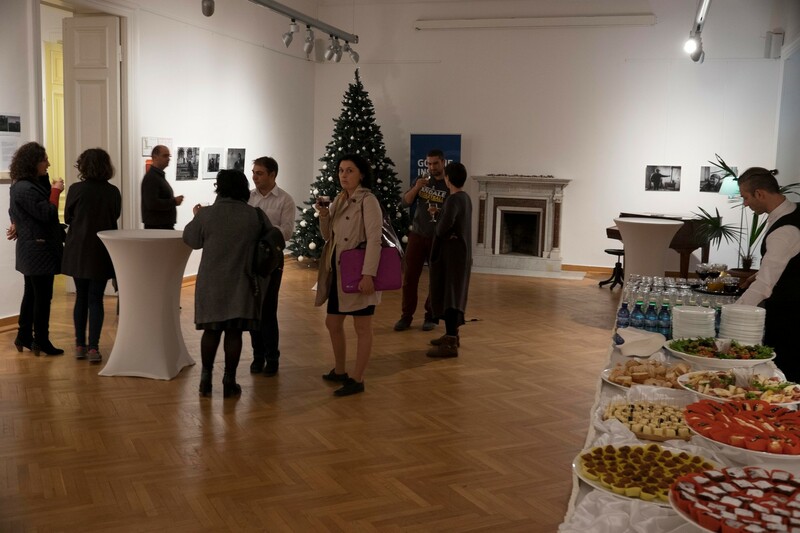 Exhibitions Bern, Kornhausforum & Tbilisi Book Festival - the end of the story?